1. 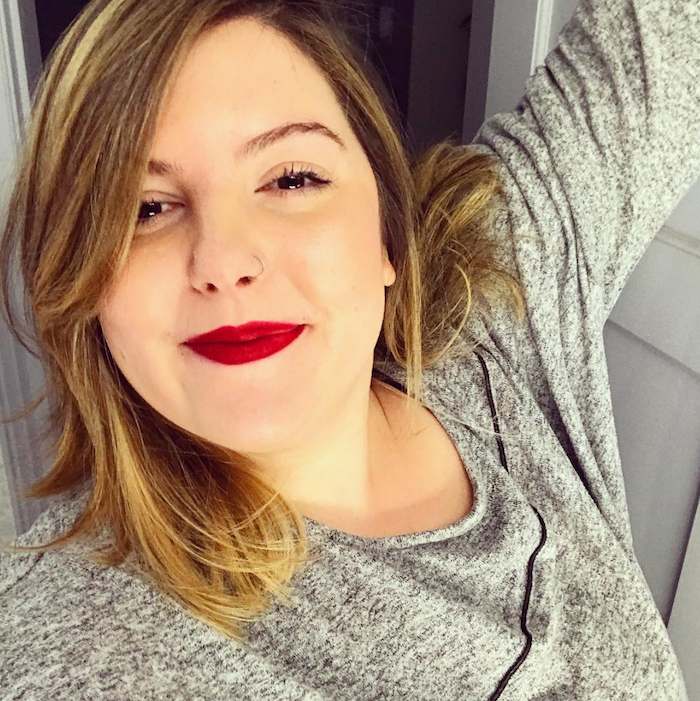 Mary Lambert has a new book of poetry out! Mary Lambert is a multi-talented creative, who is best known for her LGBTQ-affirming music. Did you know she was also a poet? Her new book, Shame is an Ocean I Swim Across came out this week, and poetry lovers will want to check it out. 2. Rosie O’Donnell is getting hitched again. Congratulations to Rosie O’Donnell who announced her engagement to police officer Elizabeth Rooney in an exclusive with People Magazine. The couple has been together for a year and there’s no wedding date set yet. 3. Nothing says fall like a bowl of queer soup. NY Mag’s Grub Street featured a very special charity series that’s been happening in Brooklyn. 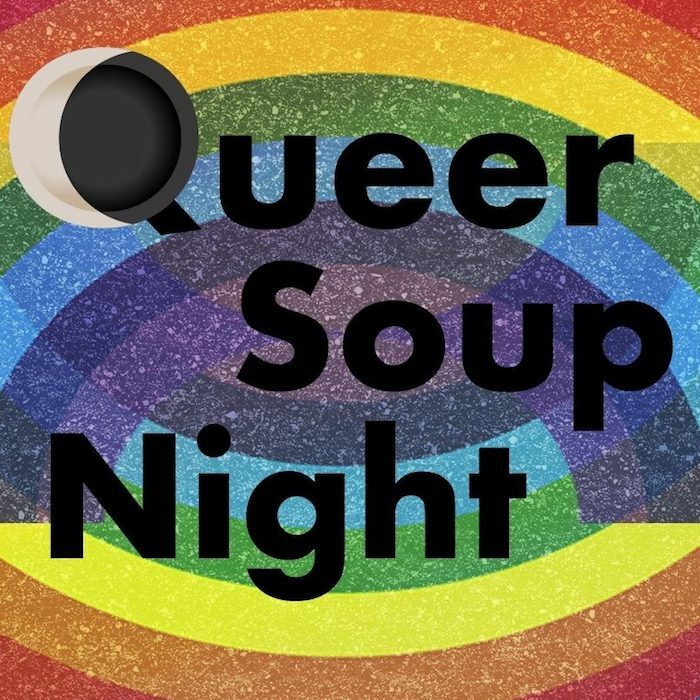 Queer Soup is a monthly event hosted by Liz Alpern, Jen Martin, and Kathleen Cunningham. They team up with a local chef to provide soup and a gathering space for the LGBTQ community and raise money for charities like the Audre Lorde Project. This charitable departure from the bar and party scene is a huge hit and has raised over $15,000. Now that warms the heart even better than a bowl of delicious soup. 4. 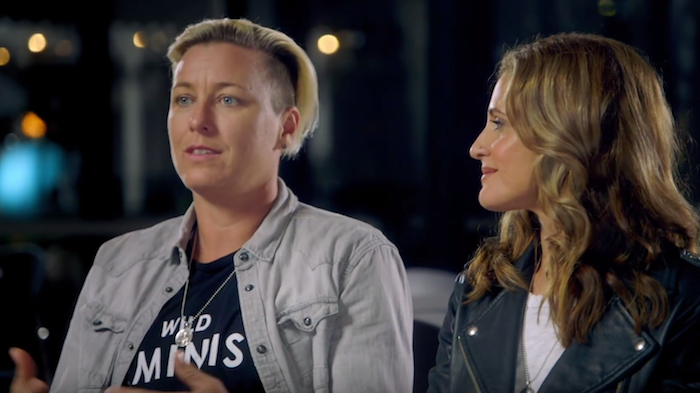 GLAAD’s “Where We Are On TV” report shows 2018 is a record year for LGBTQ representation. Media watchdog GLAAD’s new report shows a record number of LGBTQ characters on television, and that this is the first year that queer characters of color represent over 50% of characters. 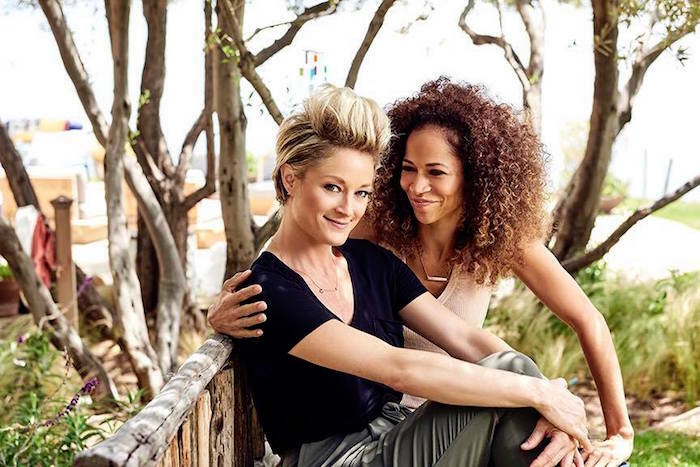 That’s a huge milestone and good news for the future of diversity in LGBTQ TV. 5. The Marvelous Mrs. Maisel has a new Season 2 trailer. Get ready for December 5th, because Mrs. Maisel is coming back to town, with her butch bestie Susie by her side. Here’s crossing our fingers that we get to see more of Susie’s background and exploration of her very possibly queer identity this season. Catch season one on Amazon Prime now.